SKU: SPGT14DEP. Tags: 1.4t, cruze, turbo. 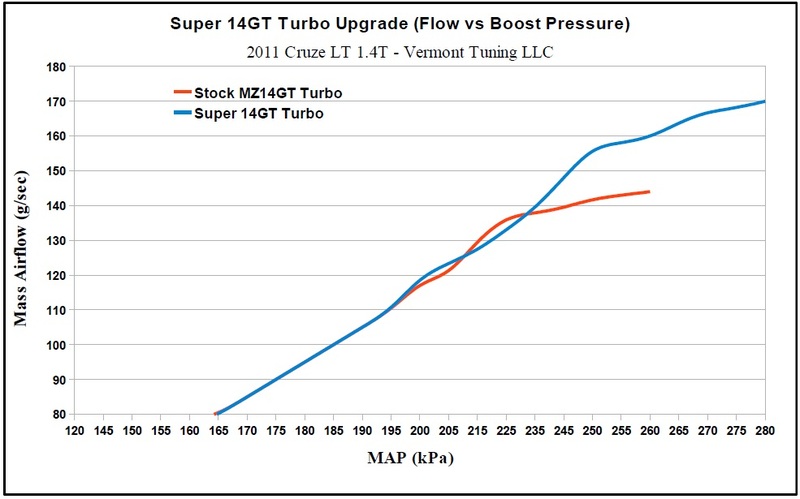 A core deposit of $400 is required for the 1.4T Turbo Upgrade. The deposit will be refunded after we receive your used turbo core. 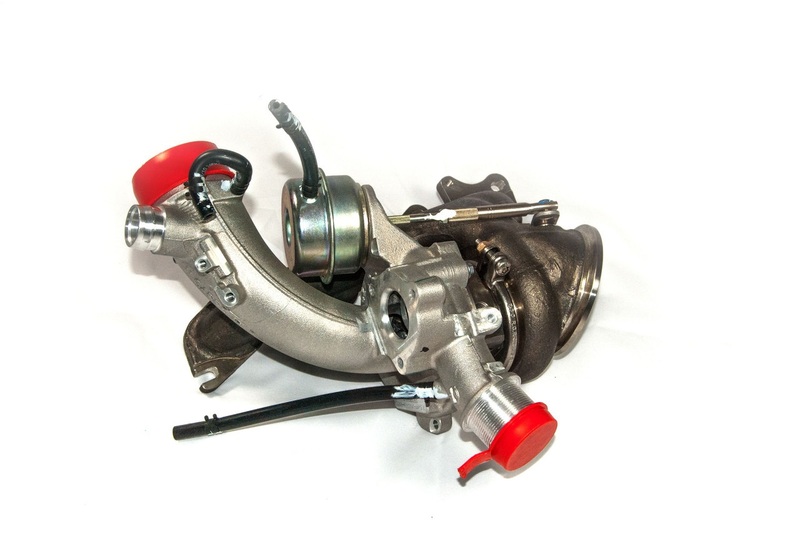 The returned turbo must be rebuildable in order to receive the refund. Please contact us if you have any questions.